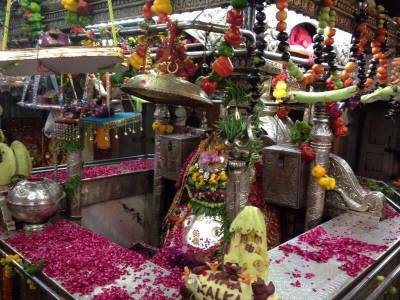 Kalkaji Temple, also known by as Kalkaji Mandir is a Hindu pilgrimage that is dedicated to the Goddess Kali. 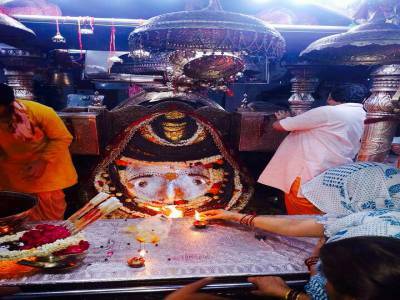 Located in the South Delhi region, in Kalkaji area, the temple is one of the most preferred temples in the city. The temple has a historic background and is well revered for it. 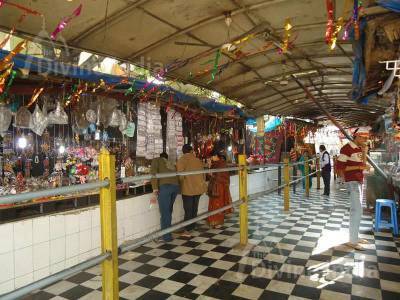 It is one of the rarest temple where Lord Shri Krishna himself visited to worship the Aadishakti Bhavani Maa. 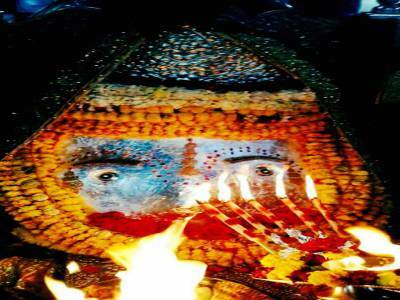 The temple is said to be the image of Goddess Kali who herself self-manifested at this place. It is said that the place can be traced back to the time of Satya Yuga when the goddess killed the demon Raktabija. The temple was enacted by the Marathas in the 1764 AD and was further added with time by the rulers next up. The Kalkaji temple is built on the lands inherited to Thok Jogians and Shamlat Thok Brahmins who are set as the pujaries of the temple. The temple has a complex surrounded alongside the pyramidal tower. It has a central chamber and other structures. The temple also has inscriptions of previous time and has trident of stones and more. The Kalkaji temple is visited frequently by people and has space for meditation for the devotees. It is pretty easily accessible via road and metro transportation with pretty closely located to Nehru Place metro station. 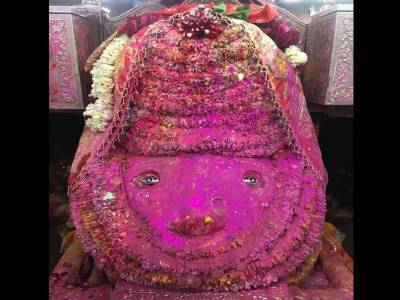 Get quick answers from travelers who visit to Kalkaji Temple, Delhi.